What is the Cosmic course about? 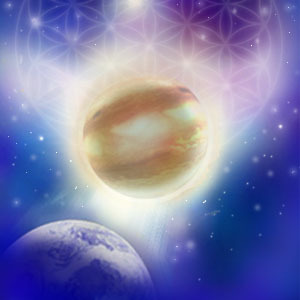 After the Ancestral Healing comes Crystal Radiance – the Healing of Emotional Energies. Once these have been integrated, the way is now clear to work with the last in the healing/clearing series – our psychological and mental positioning – the mental energies. On this course Metatron brings us, through the energetic archetypes of the planets, the chance to rebalance and heal our mental energies. If the tides of the oceans are powered by the moon and we are mostly water, imagine the effects on us? It has long been known that the planets influence us, the science of Astrology is based on the under-standing of these pulls. Imagine our Earth being constantly circled and surrounded by these influences, as we and they spin through time and space. If we could see the tracks of their journey, it could look like a matrix or a grid surrounding the planet. Like a crystal, each planet is simply an atmosphere or a quality of pull, that can be negative or positive. If we take the vulnerability of a wound, and our natural wish to protect ourselves, this wall can be both a position of safety and also a prison. We see the world as dangerous and we feel the need to protect ourselves and we mentally create a boundary that separates us and isolates us at the same time – a mental position. How does this course heal this? The healing of this position is done through the Attunements which re-tune the corresponding energetic centres. These centres are like planets in our energetic body, spinning in internal space. As these are re-tuned, our internal solar system is harmonized. It is also done via the Transmissions of close planets like Venus and Mercury, intermediate planets like Uranus, and far planets like Pluto and Neptune. If we come back to that mental position of distancing and separation as an example, when the transmission is given of a planet which represents boundaries, say Saturn, the negative aspects of our mental positioning are healed and the positive aspects are reinforced. A healthy boundary is now more possible. From this place we are more able, through the healthy boundary and the increased openness, to understand what happened to us, and as a result of this understanding, forgiveness is possible, both for ourselves and the other. What are the other Healing Tools of this course? 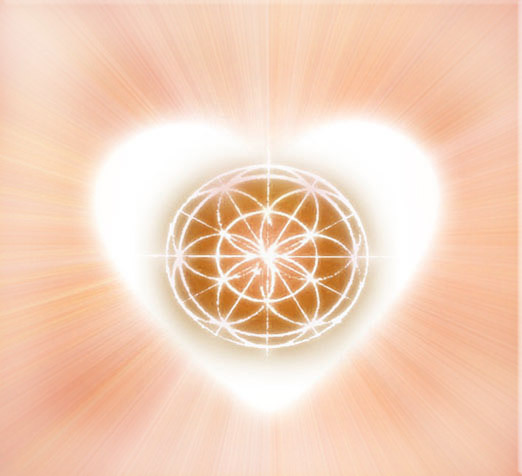 Metatron helps us to use these new transmissions through four sacred sequences, bringing a resetting of personal goals, an impetus for change, the route map of deep transformation, and coming home integrating a new balanced mindset. With the 12 healing tools from this course you now have a total of 49 frequencies at your disposal. For those who are Metatronic Practitioners, the completion of this course allows you to take the Advanced Metatronic Practitioner Course bringing deeper more advanced healing tools and understandings. For everyone, this course now paves the way for a deep empowering of the divine and mystery in us beginning with “A Walk with the Masters” – Metatronic Course Six.